In this Investor Alert, we take a closer look at some of the other prominent technologies making a bigger splash across the industry, and those that are ripe for widespread adoption. 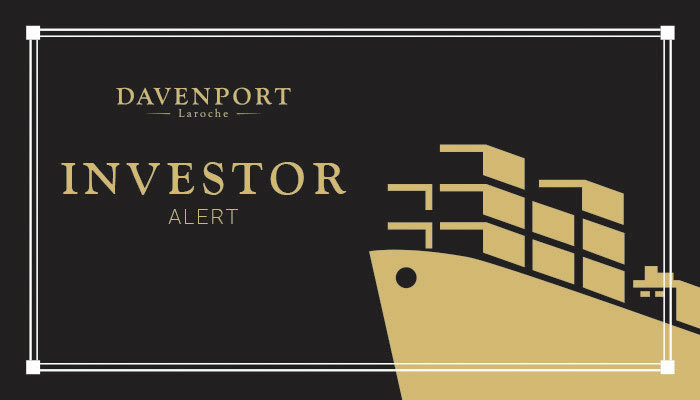 Make sure you stay up to date with the latest developments in this month’s Investor Alert. Please fill in the form below to download this resource.